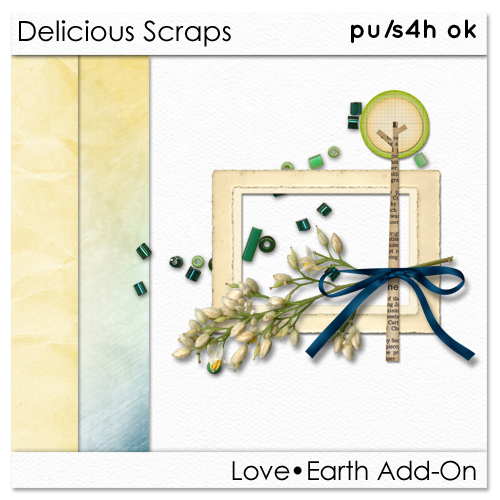 Delicious Scraps: Gorgeous Layouts by Linda and Trica with "Love Earth"
Gorgeous Layouts by Linda and Trica with "Love Earth"
If you have not gotten this kit - go and get it :) on sale for only $1 at my shop! My ever SO TALENTED Creative Team made these wonderful layouts with this kit!! These two beautiful pages are by Linda. Click HERE to visit her blog for more goodies! These lovely layouts were made by Trica. Click HERE to visit her blog for more Qps! Thank you ladies!! LOVELY as ALWAYS!! Here is the kit :) Click on the images to get it along with the add-ons. 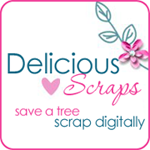 And here is the add on :) Click on the preview to download.